Our Earn While You Learn Program helps equip new moms and dads with everything they'll need to know before their baby arrives. This includes: prenatal care, labor and delivery, nutrition, breast feeding, and parenting classes. Clients learn to prepare themselves for parenting and life skill responsibilities during pregnancy and up to one year after baby is born. While they learn they also earn "points” which they can use in our Baby Boutique. 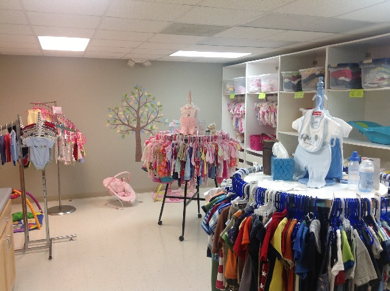 The boutique is filled with all things baby and maternity clothing! Because of our community we have the opportunity to bless our clients who go through the Earn While You Learn parenting program. 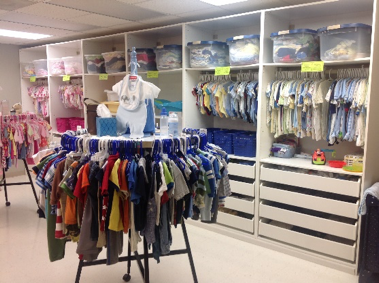 Our Baby Boutique allows clients to shop and collect items they need for their baby. 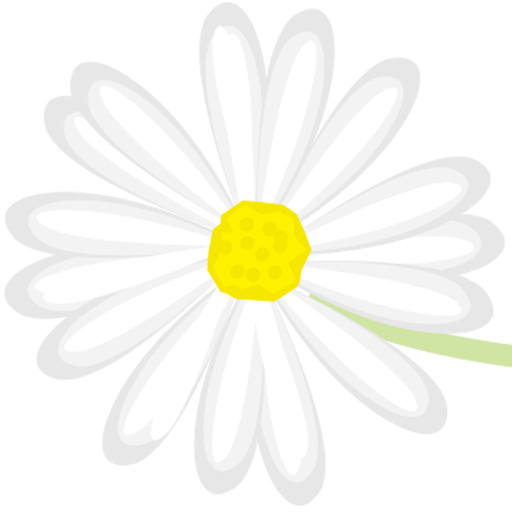 We gladly accept donations from the community but we do ask that the items be gently used and in good condition. Donations can be dropped off at our office at 525 Samaritans Ridge Court. We ask that you please call ahead first so we can best serve you. We do not accept used cribs, car seats or toys. Thank you to our churches and community for continuing to bless our clients with your generous donations. It would be a pleasure to have you schedule a time to stop by and see this beautiful boutique in person.